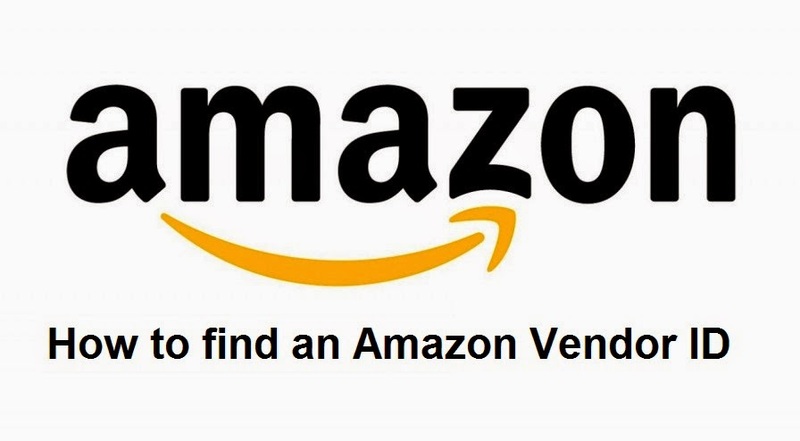 When a seller sell something on Amazon they will get an Amazon Vendor ID. You can find this is in the URL of vendor`s Storefront page. You need this id only if you need to deal some issue with the seller. How to Look for an Amazon Vendor ID ? Click on product or Seller`s name to go to their storefront. Find the "&seller=" term at the end of the url of the storefront page. Copy the series on letters and numbers that follow with "&seller=" and paste in any document to save it for further use.